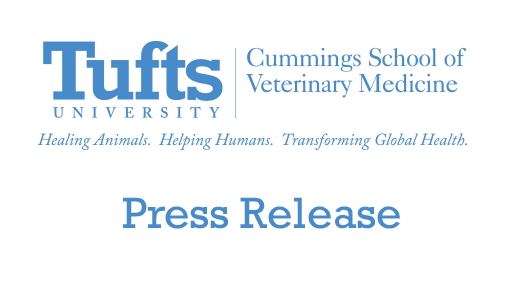 The Cummings School of Veterinary Medicine at Tufts University has scheduled its next Grafton Community Advisory Group (GCAG) meeting for Thursday, October 1, 2009 at 7:30am in the Kohnstamm Conference Room, Jean Mayer Administration Building (building E on the campus map), 200 Westborough Road, in North Grafton. Parking is available in the lot in front of the building. The meeting is open to the public. The GCAG is an advisory group comprised of Grafton residents, municipal officials, civic leaders and Cummings School representatives. The quarterly group meetings are co-chaired by one representative from the school and one from Grafton, and provide a forum for review and comments on the school’s programs, building plans, master plan and economic development activities. The group is kept apprised of—and offers comments and advice concerning—permitting, project plan reviews, construction activities and economic development. 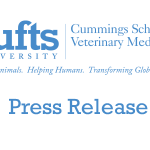 Group members also play a key role as conduits between their respective communities and the veterinary school, helping ensure that the community is involved with, and informed about, a wide variety of Tufts issues, activities and plans. The agenda for the October meeting includes updates on the school’s wind power feasibility study and construction projects.